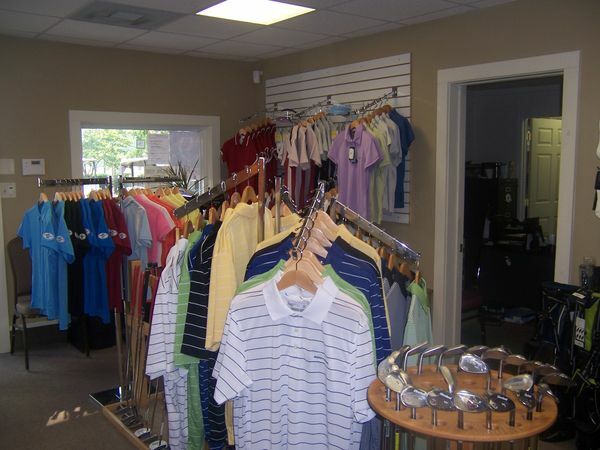 Hooper’s Landing Golf Course in Seaford, Delaware offers a complete Pro Shop experience. 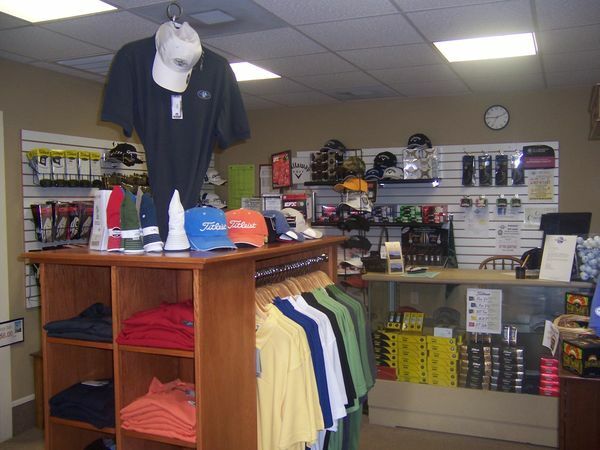 We have a full array of golf equipment and apparel to meet your needs, carrying all the major name brands in golf. Michael Connor, PGA Head Golf Professional, offers instruction as well as customized club-fitting. 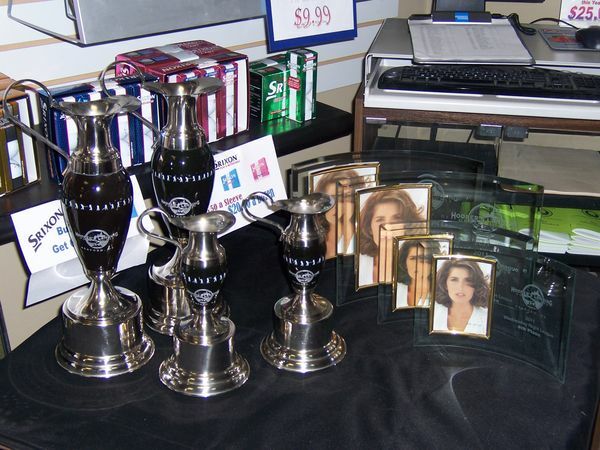 Find what you need and more at the Hooper’s Landing Pro Shop.